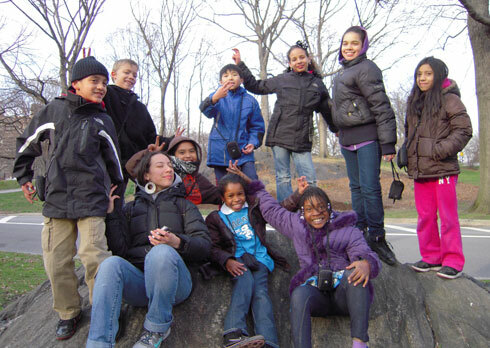 Instructor Agnes Garfield took her LACASA students to Riverside Park to learn how to use their cameras. 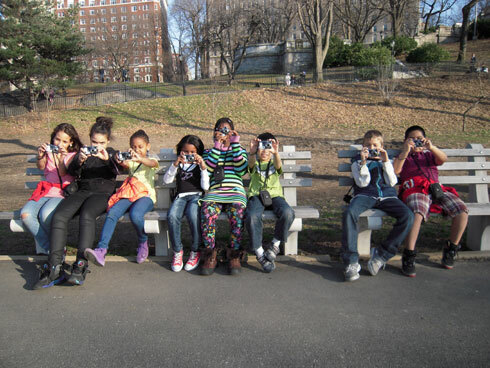 After a rough start, they learned when and when not to take photos of people. It was a fun, educational trip. Ruby and Steven team up to use the camera. 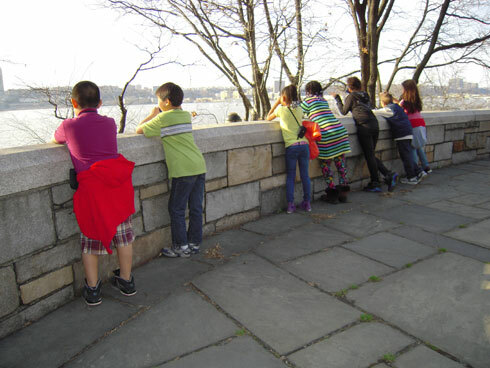 This entry was posted in Afterschool, PS 84 LACASA and tagged Flex Program, Flexible Program, LACASA, Photo, Photography, Photography Club. Bookmark the permalink.